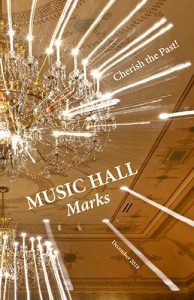 Twice each year, SPMH releases a publication titled Music Hall Marks to members and financial supporters. 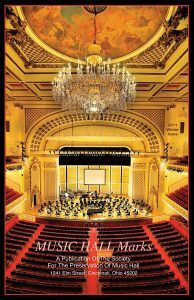 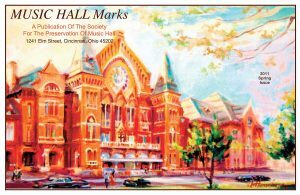 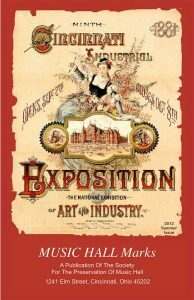 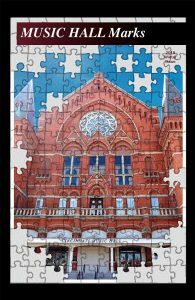 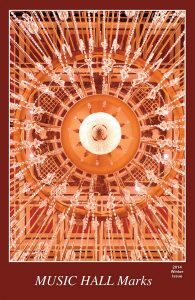 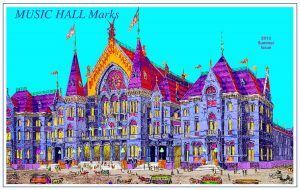 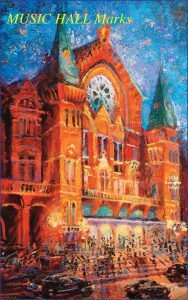 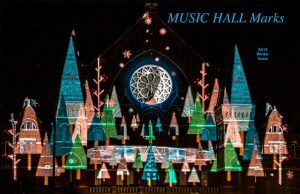 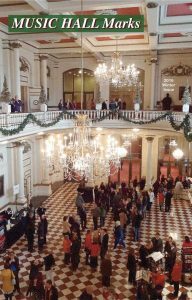 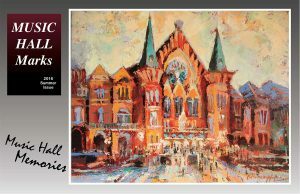 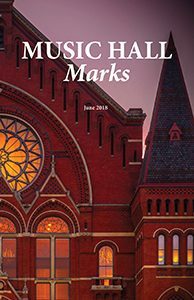 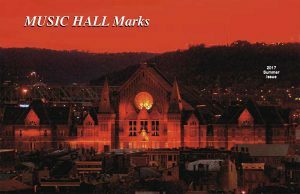 This full-color magazine features news and information about SPMH and Music Hall, including historic articles, photos, and events, to help shape a better future for Cincinnati Music Hall. 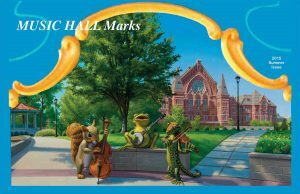 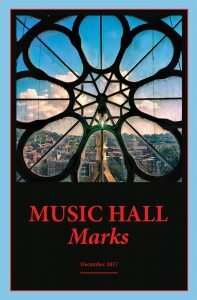 Current and past issues of SPMH Music Hall Marks are available to read online. 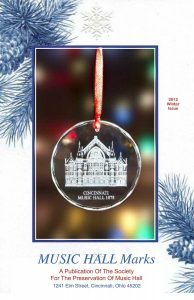 To download the issue you want to read, click on the text below the image.